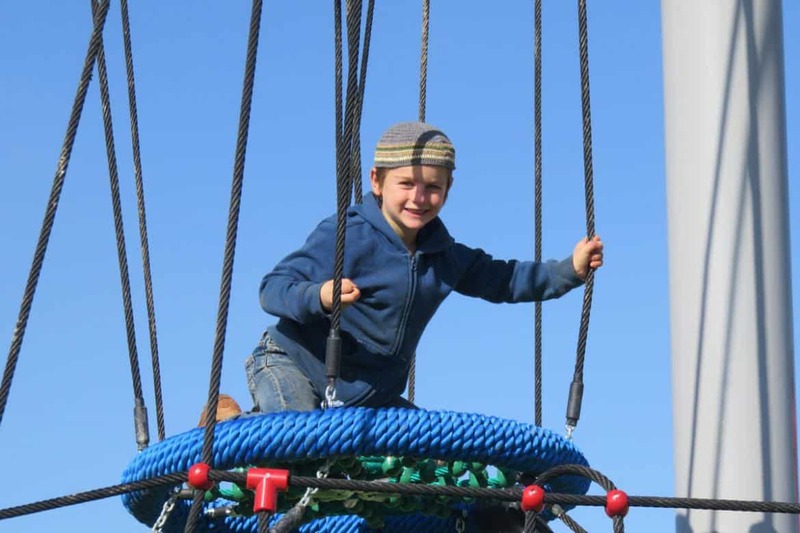 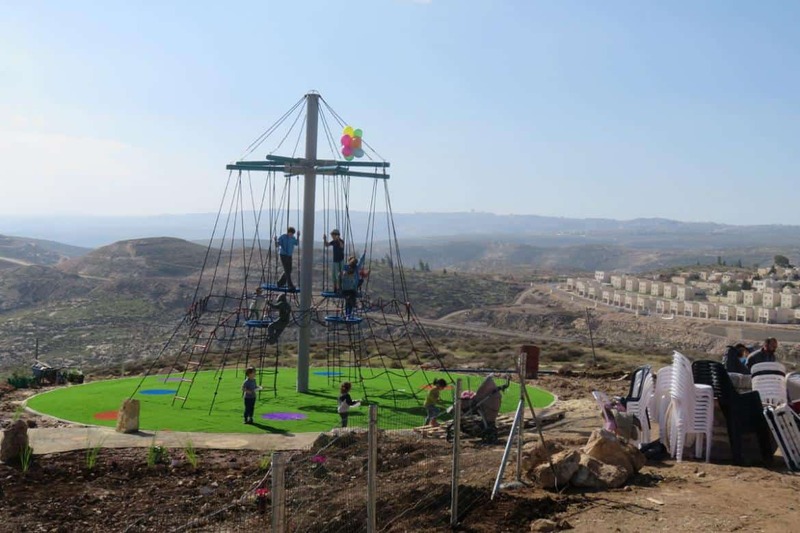 A young settlement, 50 families, and no playground! 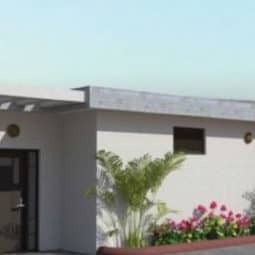 For architectural plans and the actual equipment. 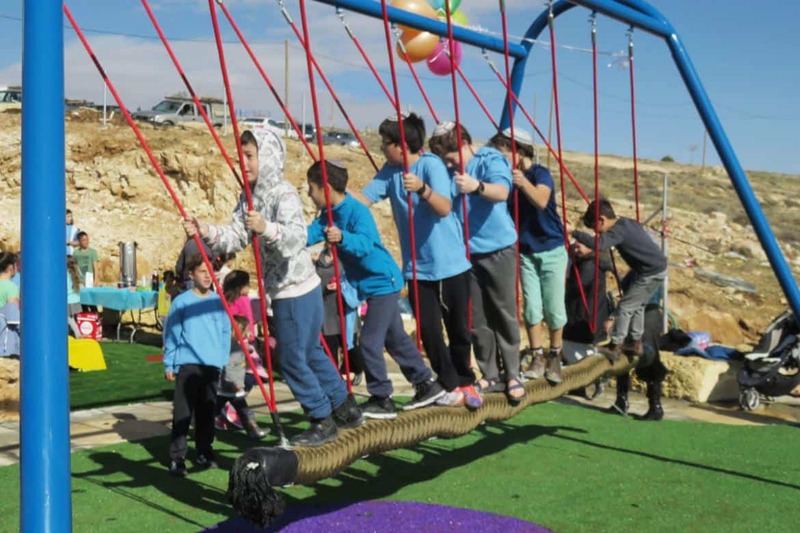 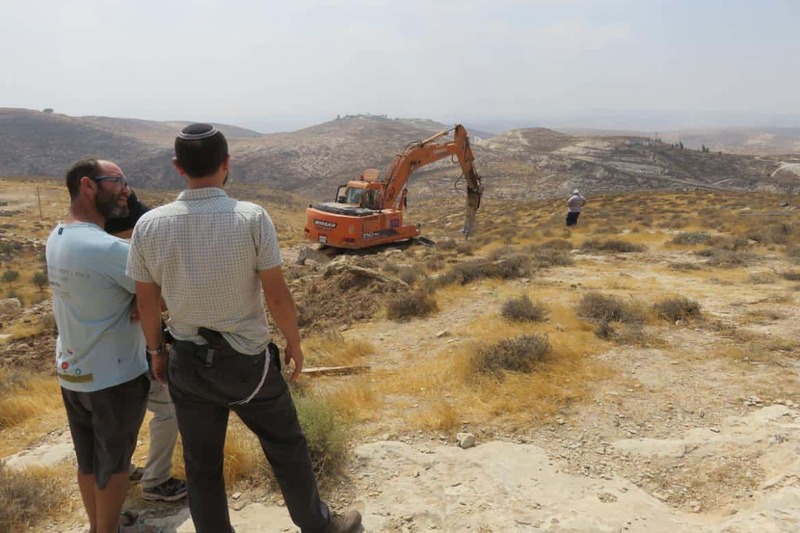 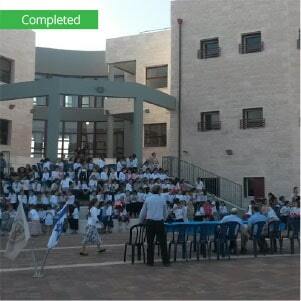 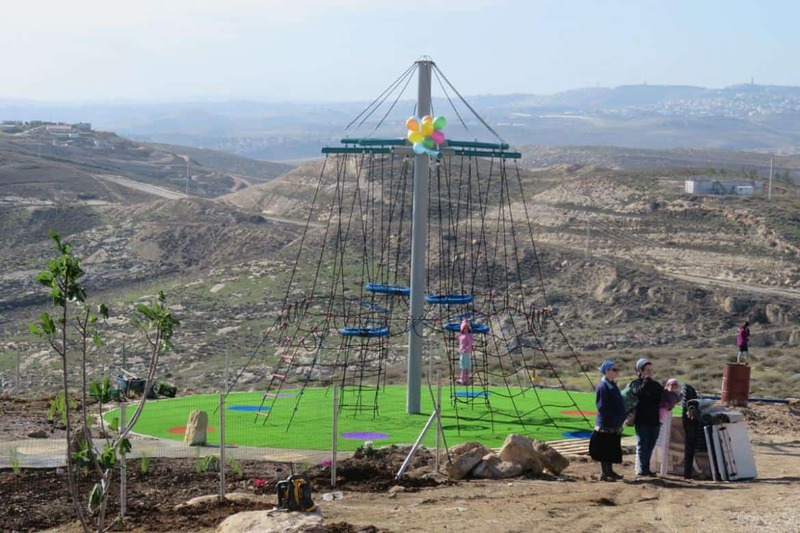 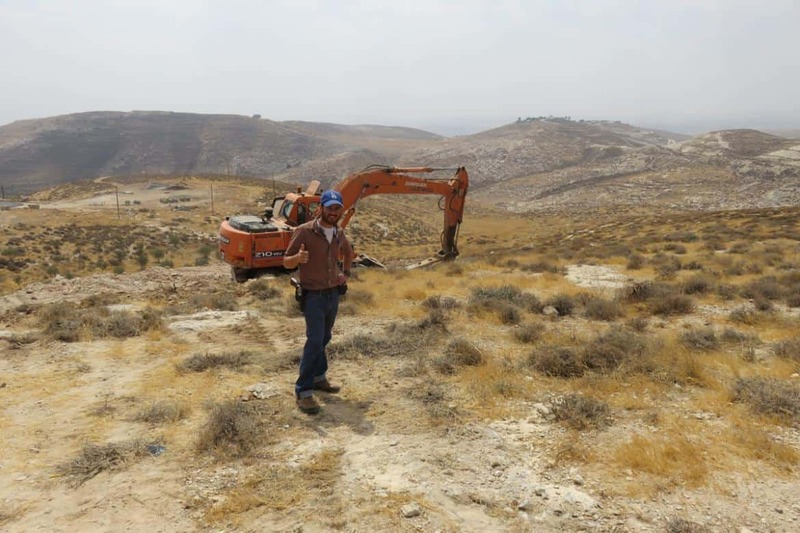 The Regional Council was willing to pay $100,000 if The Binyamin Fund succeeded in raising the remaining $20,000. 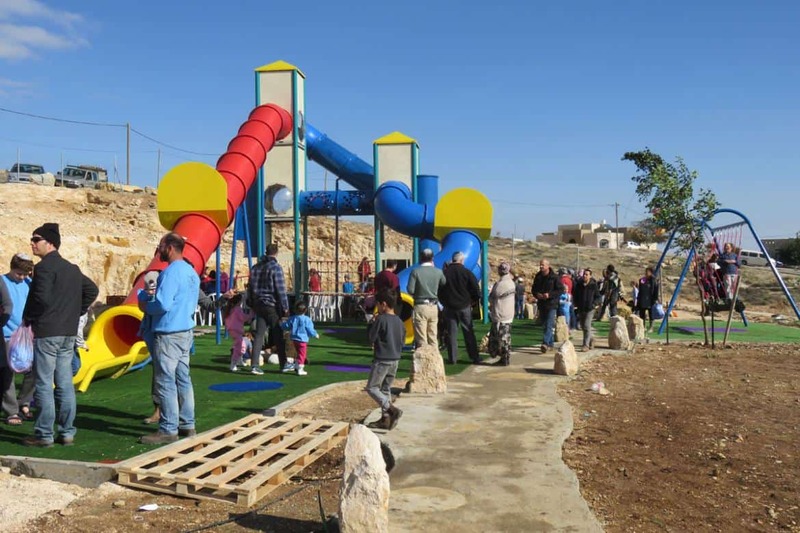 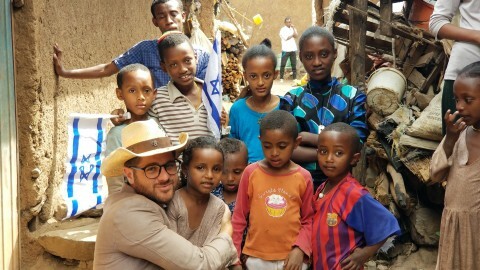 * This project is in partnership with One Israel Fund. 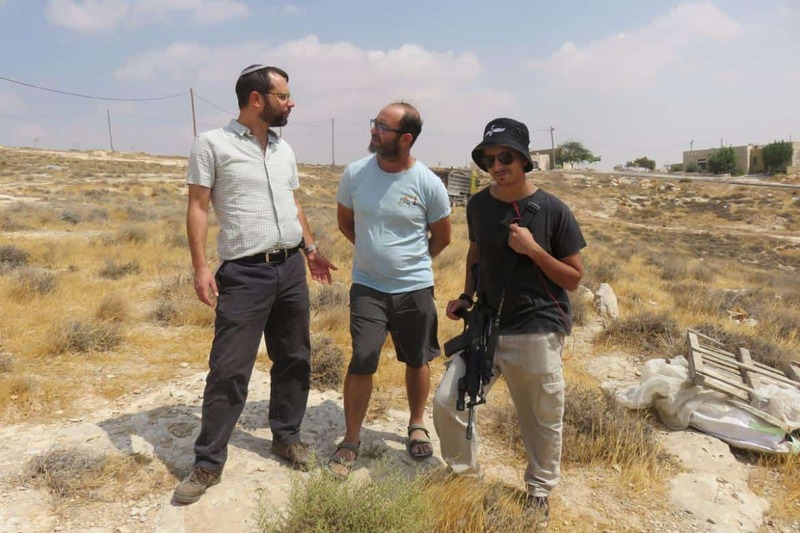 In February of 2016, Martin and Zena Cohen came to Israel to plant trees and visit the Yishuv of Mitzpe Danni. 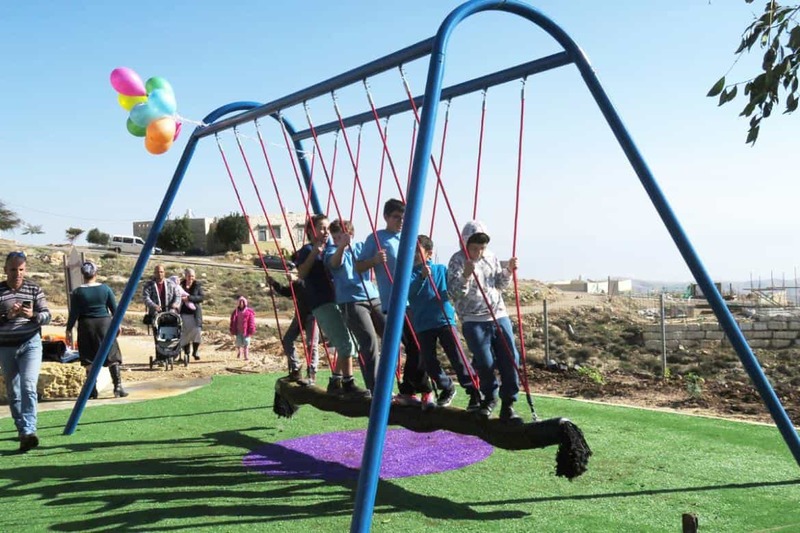 While they were in the country they pledged the missing $20,000 to build the playground. 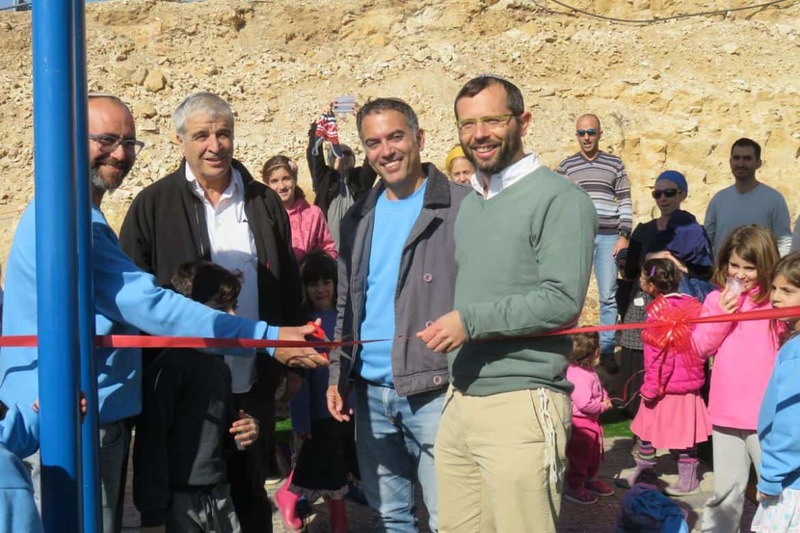 The Cohens chose to donate the park in memory of their parents.